If you are looking for an airport RV rental from Orlando Florida you are in the right place. USA RV Rentals has locations close enough to the Orlando airport (MCO) so that picking up an RV is convenient if you are starting your vacation from the airport. Some RV rental companies may make you spend the night in an airport hotel if you are flying in from an international destination or you may just want to start fresh in the morning. Check your terms and conditions to see if a shuttle is available from your hotel or the airport to the RV rental location. USA RV Rentals has the perfect airport RV rental from Orlando Florida. Class A RV’s are characterized by the large flat front, similar to a bus. While Class A RV’s tend to be the longest of the RV’s available they also tend to sleep fewer people as there is no bed over the driver’s area of the RV. 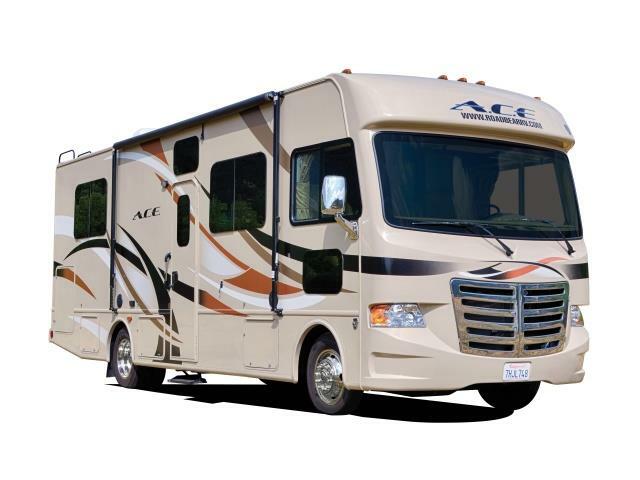 Class A RV’s also tend to be the most luxurious RV’s available, having more high end features. These RV’s are usually over 28’ long and some can be as long as 45’. Driving a Class A RV will take a little practice as they drive a little differently than most vehicles. You will need to take corners wider than with most vehicles as a Class A handles more like a bus. Any Class A RV that you find available for rent on this site will only require a standard driver’s license. Class A’s can be rented from Phoenix (PHX), Los Angeles (LAX), San Francisco (SFO), Denver (DEN), Miami (MIA), Orlando (MCO), Las Vegas (LAS), RENO (RNO), New York City (NYC), Dallas (DFW), Salt Lake City (SLC), and Seattle (SEA). 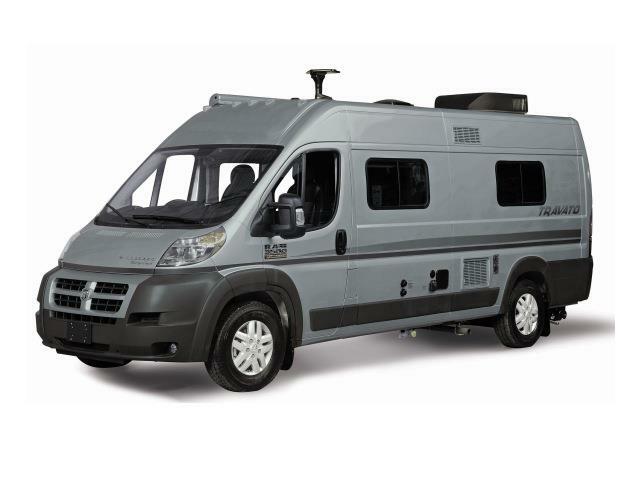 The motorhome you choose is really a matter of preference, and how many people you need to accommodate in your rental. 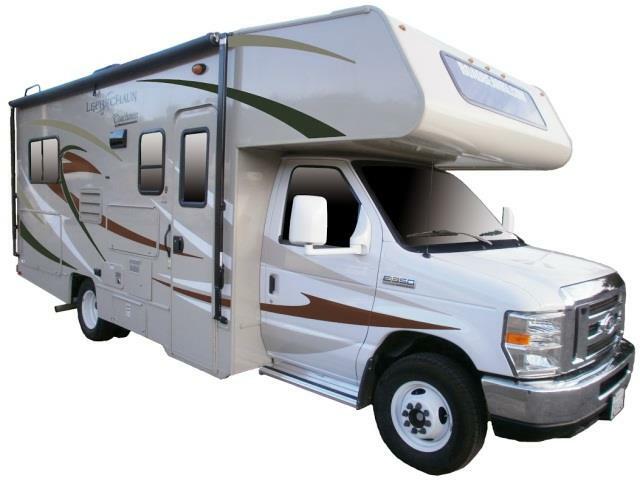 Class B RV rentals are compact vehicles set up to make your camping experience more comfortable. Class B RV’s or vans usually sleep 2 or 3 people. Many of these vans are set up with toilets and showers and small kitchens. The amenities in the Class B vans vary depending on where you rent them from so check the vehicle details to see which van is right for your trip. Class B vans can be rented from Los Angeles, Las Vegas, San Francisco, Denver, Miami, New York, Salt Lake City and Seattle. Check the quote program for vehicle availability and pricing. Enjoy the sun, sand and surf while renting a Miami RV Rental. Rest assured that we at Adventure Touring have the best prices in Miami, so look no further. Whether you are looking for a 19’ Class C or a 32’ Class A you will get the best rates when booking with us. Use the rates below as a guide, then check out the quote program to get the exact pricing for your dates. You will not be disappointed. What? Presented by HGTV, this 6 week event will feature brilliant botanicals and unique gardens. What? Lady Antebellum, Lynyrd Skynyrd, Dierks Bentley, Sara Evans, Billy Currington, Craig Morgan, Charlie Daniels Band, are just some of the artists performing on the 2 stages over this 3 day event. Come visit the beautiful Beaches of Miami Florida. Miami offers lost of RV parks for every budget. Have you ever dreamed of parking a motorhome on a beach and just relaxing away the weekend? This is the time. Rent an RV from USA RV Rentals and you can be there.